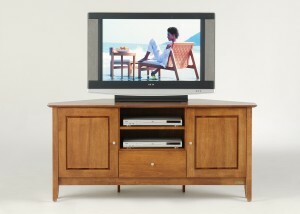 Corner TV Units are hard to find, especially ones which will accommodate a 42″ flat screen TV. 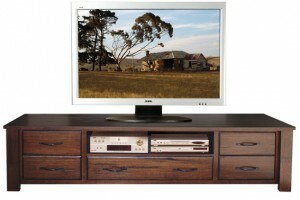 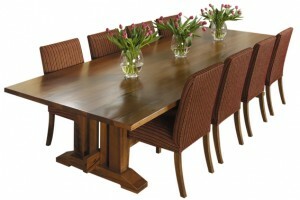 We custom make them to suit our clients, but we also stock some standard models also. I’ve usually got 3 or 4 models on display at any time. 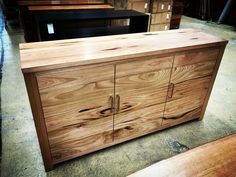 This one features ruff sawn timbers and the addition of 2x side module drawer units to store your DVD collections,remotes and TV guide. 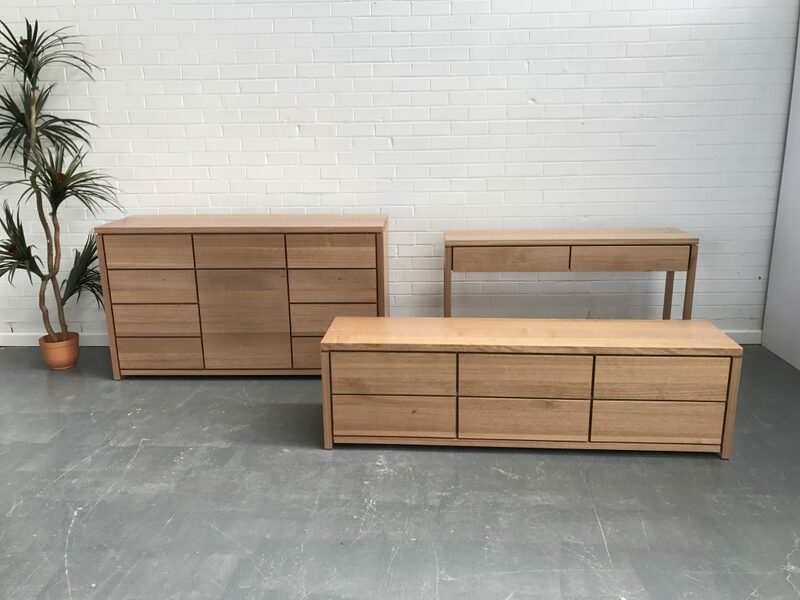 It can be made to measure to suit your home and the corner your working with where windows and doors may be part of your lounge area and where the corner is the only place to put your TV. 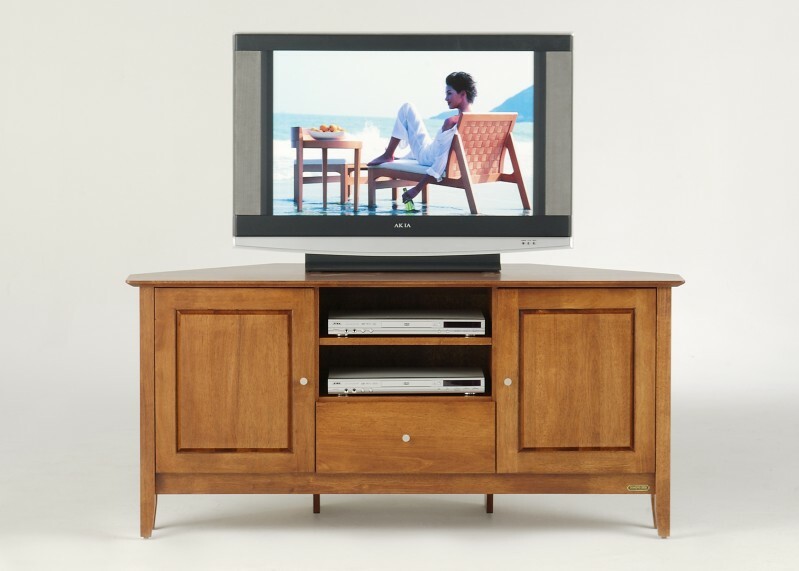 Our locally made products can be stained to suit your existing furniture and we are happy to sit down with you and design and quote on the perfect corner TV unit for you home. 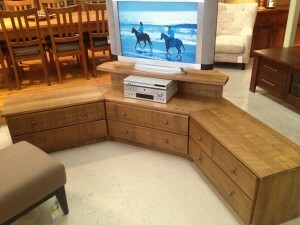 If you need some ideas for corner TV units get in touch. 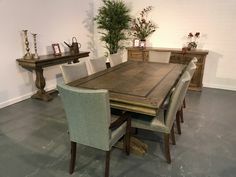 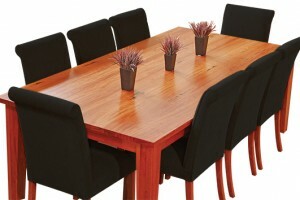 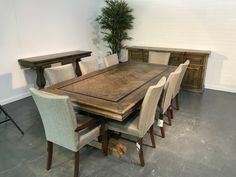 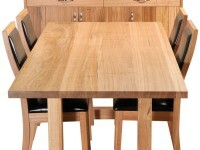 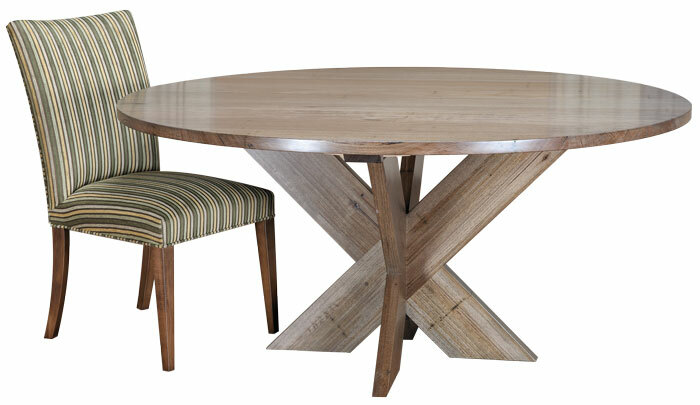 We can custom make them in Ash, Messmate, redgum, Jarrah and other timbers on request.